BDSwiss, A Highly Recognized International Brokerage! We rated the bonus section as 0/100 due to the fact that BDSwiss does not offer any kind of bonuses to its members. For the trading software, it rated a high score of 90/100 because of the sophistication of the platform. Customer support earned a very high score due to its 24/7 availability and languages offered. As for the option choice, it also scored a high score due to the extent of choices offered by BDSwiss. BDSwiss, based in is considered to be one of Europe’s best financial institutions specializing in Forex/CFDs and Binary Options trading. The brokerage is well regulated by the Cyprus Securities and Exchange Commission CYSEC, and is even registered with the U.S. National Futures Association (NFA). Both these associations are very well known and respected in the financial industry, making their relationship with BDSwiss an important facet to the company. Members of BDSwiss are free to trade Forex, CFD’s, and binary options all under one account, allowing for a simple and streamlined trading experience. BDSwiss strives to provide their customers with a top of the line trading platform, equipped with all the features and up to date information traders need to competently trade in a safe and secure environment. The company has been recognized and trusted by traders from round the globe. Banc de Swiss or BDSwiss is the trading name of BDSwiss Holding., Cyprus. The company is authorized by CYSEC, the Cyprus Securities and Exchange Commission (License number: 199/13). 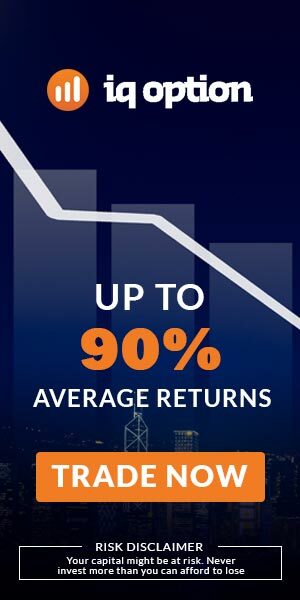 It was established in 2012, offering only the services of binary options trading, but has since expanded to offer the trading of CFD’s and Forex. The brokerage has grown to be a trustworthy and reliable firm, being crowned “Most Reliable Broker” in 2015. The company’s head office is registered as Ioanni Stylianou 6, 2nd floor, Office 202, 2003 Nicosia, Cyprus. With their headquarters being located at 23, Spyrou Kyprianou Avenue, Protopapas Building, 3rd Floor, Mesa Gitonia, CY-4001 Limassol. BDSwiss offers their traders two different platforms to choose from, one for binary options and one for Forex/CFD trading. Both platforms offer a variety of features to accommodate every trader’s needs. Let’s go in depth with them below. The binary options platform is called “WebTrader”, and it uses the familiar and popular SpotOption formats. The platform is very simple to use, providing users with an intuitive search tool on the website. It offers advanced charting and analysis tools, along with indicators, which all serve to provide valuable and up to date information on market trends. Everything can be viewed in a simple layout to view multiple instruments and determine their price movements and volatility. As well, traders are informed of market changing news and other relevant information via the platform. The platform is available online without the need to download and install any additional programs or software. This allows access from any device, anywhere and is mobile responsive. The other platform for traditional trading uses Metatrader4 software which must be downloaded on to your computer or mobile device. The Metatrader4 software is respected and used worldwide and offers users a variety of powerful trading tools and features. The platform is lightning fast for the execution of trades and allows multiple methods for opening and closing positions. BDSwiss members have the ability to choose from four major asset classes including Currency Pairs, Commodities, Indices or Treasuries. 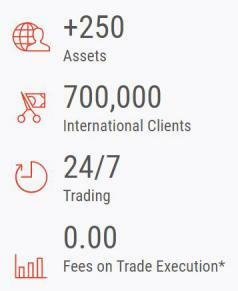 The extent of binary options assets is quite large, totalling over 230 assets to choose from. They can be traded under the following option formats; Classic High/Low, Long-term, Pairs, One Touch, Turbo, and Ladders. As for the Forex and CFD trading assets, BDSwiss members will find 83 currency pairs to trade, 23 indices, 18 commodities, and 7 treasuries. Regarding the trading of binary options through BDSwiss, there are not many fees. One of the most common fees incurred by the trader are those imposed by the bank during a wire transfer withdrawal. Also, if withdrawals are below €100 there will be a €25 fee, and if the account is left dormant for over 6 months there will be a fee for inactivity. Both of these last fees are imposed by BDSwiss. 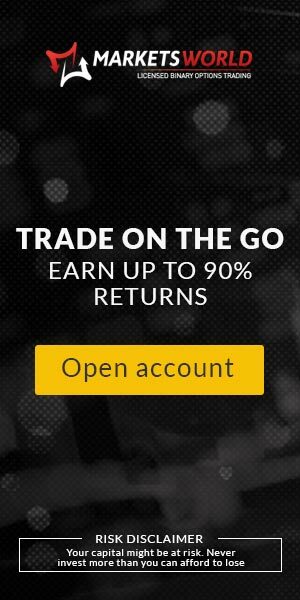 As for the binary options trading payout, when your option ends in a profit, you will receive the guaranteed and predetermined amount specified by the underlying asset and the financial instrument. This is usually a profit of around 65% – 85%. BDSwiss does not offer their customers any bonuses or promotions for trading with them. Some view this as a bad thing, however, the company attracts clients through good service instead of gimmicks. There are two types of accounts offered by BDSwiss, the Binary Options Trading Account and the Forex/CFD account. 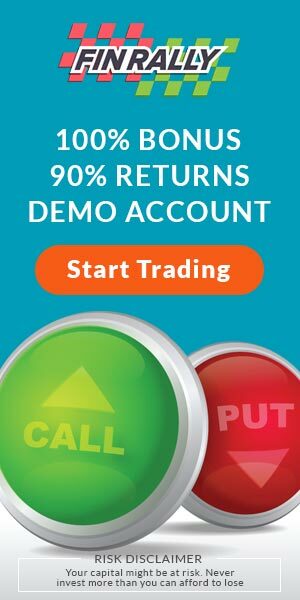 As well, new traders have the option to open a demo account for testing out the platform. Setting up an account is easy, and only takes a few minutes when you have all the necessary documents. BDSwiss is known for providing a very smooth, safe and secure methods for deposits and withdrawals. They accept all major credit and debit cards and bank wire transfers for deposits. As well, they accept various e-wallets such as Skrill, Neteller, GiroPay, Soforth, iDeal, and EPS. The minimum deposit amount for opening an account is only 100 euro. As for withdrawals, bank transfer and e-wallets are the preferred methods of withdrawal. As well, one would have to wait at least two business for the money to arrive in the account before making a withdrawal. Customer service is an area where BDSwiss excels in providing exceptional support. They have been awarded the “Most Reliable Broker” award in 2015, partly thanks to their level of customer support. 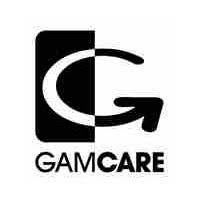 They offer live chat, telephone support and email service that is quick replies from highly qualified staff members. As well, the company offers this level of support through 16 different languages. BDSwiss is not only committed to providing customers with a trustworthy and reliable trading platform, they are also dedicated to educating and informing traders with necessary and beneficial investment knowledge. They have an education center on their website including a variety of materials on several topics. These include both beginner and advanced topics which are taught through webinars, seminars, and training guides. As well, they have a blog dedicated to providing readers with new insights and knowledge of the trading of binary options, Forex and CFD’s. BDSwiss has proven itself to be a very competent and trustworthy brokerage despite its youthful inception in only 2012. With the options of trading both traditionally (Forex/CFD’s) and binary options under one trading platform is very attractive to some. BDSwiss also boasts very high credibility by being regulated by the Cyprus Securities and Exchange Commission CYSEC, and registered with the U.S. National Futures Association (NFA). This provides a level of protection that other jurisdictions cannot. They offer the highest level of transparency, security, and privacy to their customers due to their associations with competent regulatory bodies. As well, members enjoy very competitive spreads and leverage on a wide array of asset choices. All in all, BDSwiss is a competent and modern brokerage offering traders the security and technology expected from a premium trading platform. Yes, BDSwiss is regulated by the Cyprus Securities and Exchange Commission CYSEC. What methods can I use to deposit funds at BDSwiss? Deposits can be made through credit/debit cards, bank wire transfer, and various e-wallets including Skrill, Neteller, GiroPay, Soforth, iDeal, and EPS. Does BDSwiss accept international traders? Yes, International traders from selected countries are accepted for membership excluding clients from the U.S., Canada, Japan, Sudan, Syria, and North Korea. Normally, it will require at least 2 business days for a withdrawal request to be completed.